We manufacture white metal engine bearings and also do rebabbiting. 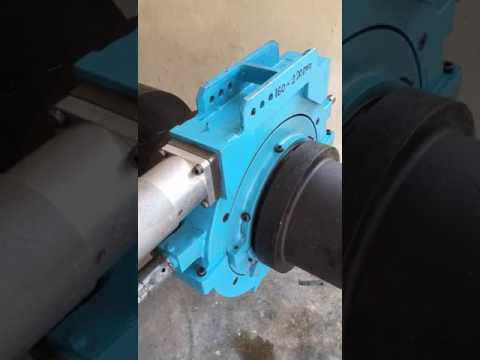 R.A. Power Solutions providing on-site repairs of major engine components like Crankshaft, Connecting Rod, Metal stitching, Alternator repairs to worldwide shipping, offshore marine installations, industrial plants, and power stations. Our organization is involved in providing reliable Repairing Services, Maintenance Services and Reconditioning Services. 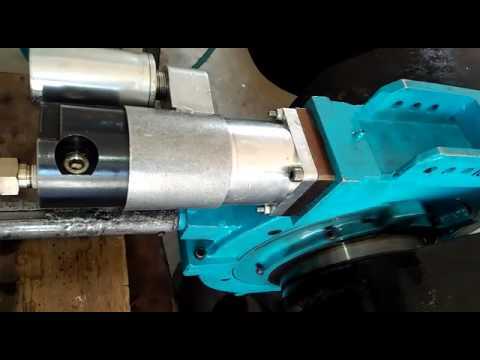 These services are provided for Crankshaft Grinding, Alternator Shaft Grinding, Rotor Shaft Grinding, Turbine Shaft Grinding, On site repair of Alternator Shaft, On Site Repair of Rotor Shaft, On site repair of Turbine Shaft, Alternator Shaft, Rotor Shaft, Turbine Shaft, line boring, Connecting Rod Repair, Crankshaft Rebuilding, Cylinder Liner Rehabilitation, Metal Stitching, In Situ Machining, Engine Bearing. Thus for providing our clients with competitive and optimum services, we are assisted by our diligent team of professionals. 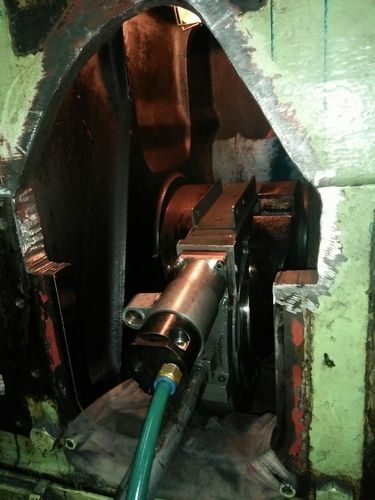 We provide our clients the following services: Bearing Connecting Rod, Centrifugal Pump Maintenance, Pedestal Bearing, Sleeve Bearing, Engine Connecting Rod,Bearings Blocks, White Metal Thrust Bearing, Onsite Alternator Shaft Repair, Onsite Repair of Rotor Shaft, Gas Turbine Repair, Piston Connecting Rod In India.